When writing a press release for your PR, you need to keep many small details in mind. Even the smallest mistake can prove to be limiting for your PR strategy, and prevent your press release from reaching your target audience. Here’s a look at five common mistakes and some tips for press release optimization to ensure that your PR receives great press. Search engines primarily use keywords to search for relevant content when a user queries for it. This is the most essential part of ranking well. Your users and prospects will be looking for particular keywords and phrases based on their needs. Ensure that your press release has ample SEO keywords that journos can use when writing about you. This will help acquire SEO benefits so you to be found by search engines, and in turn, bring conversions. You need to focus on one to three keywords. 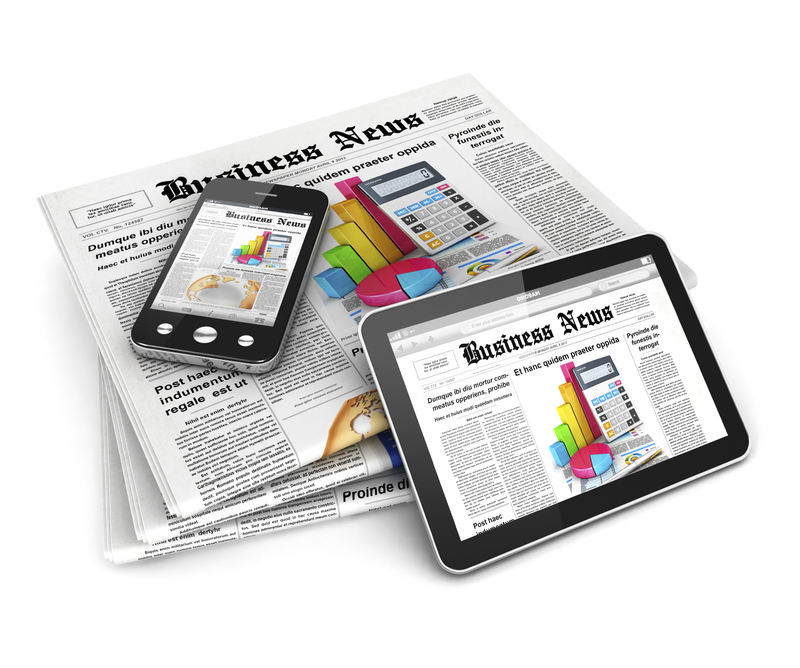 The primary keywords should appear in the title of your digital press release. You could definitely make use of the first person when you are drafting a blog post, sales articles or even a newsletter. In fact, it might actually help to directly address your readers and build a rapport with them. This will make your readers receive your message in a more personal way. However, for a press release you need to adopt an objective writing style. The goal of a press release is not to persuade, just to inform. This is why your writing style for a press release will be very different from a sales letter. High-profile news sites are quite picky about the content they choose to publish. This means that your press release checklist should contain the fact that you always share what’s hot. If you are doing a holiday-themed product launch during the relevant season, journos want to hear about that. If your customer testimonial tugs at the heartstrings of a larger audience, you are likely to make the news. If you publish a press release for the sake of SEO benefits or for the occasional PR, you will be blacklisted by editors. Every time you share, make sure to make it count.